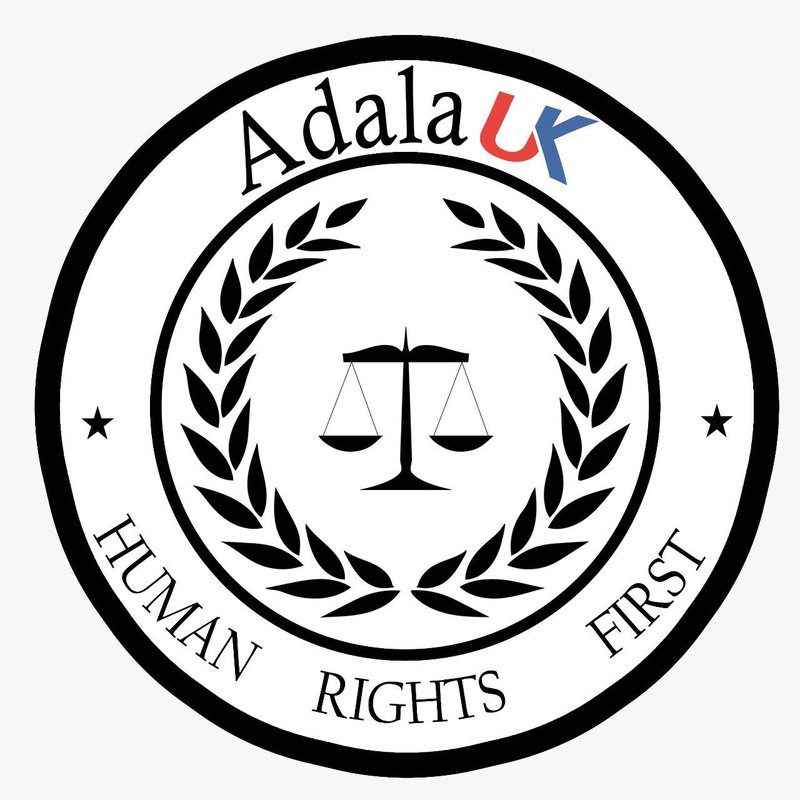 Abdalah Boukiod’s health has reached a critical state after 30 days of being on hunger strike. He initiated this to protest against bad prison conditions (Ait Maloul prison does not meet minimum international standards of hygiene), torture and physical abuse at the hands of prison officers at Ait Maloul prison in Agadir, Morocco. Prison authorities have not given him the opportunity to negotiate his demands and have not provided him with medical attention. According to witnesses, Abdalah Boukiod is very weak and in a critical state. 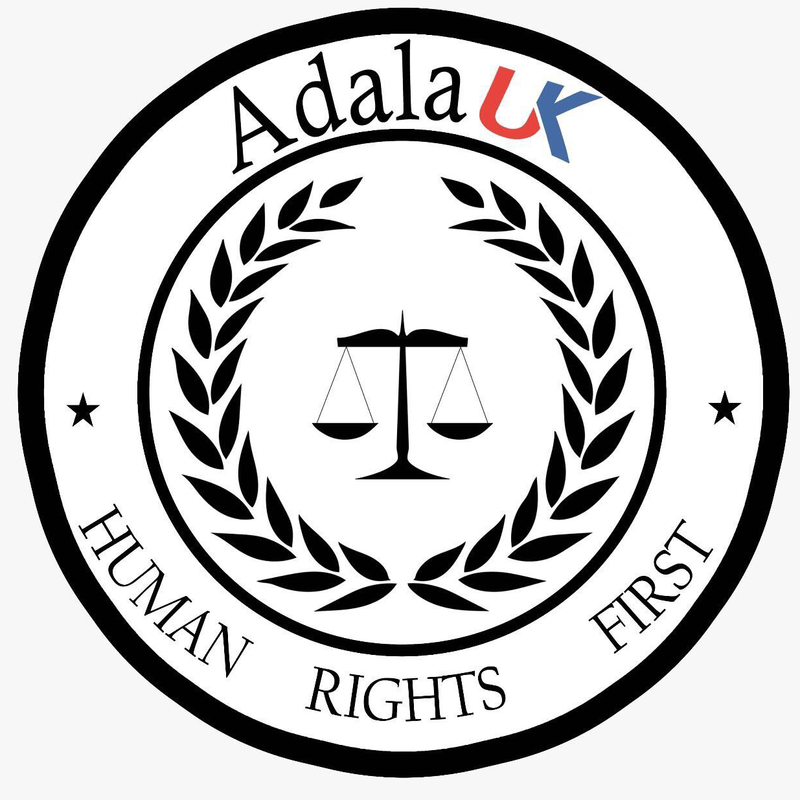 Adala UK fears that he is at risk of death if he does not receive medical attention immediately. Please join us in writing immediately in Arabic, French or your own language to the Moroccan Justice Secretary, asking him for the immediate and unconditional release of Abdalah Boukiod and to provide him with the necessary medical attention. Please ask for an independent investigation into claims of torture and ill-treatment at Ait Maloul prison, to publish of the results and to hold those responsible to account.